We’ve been intrigued by the fact that Tencent – yes, that Tencent – acquired 40% of Fortnite maker Epic Games for a mere $330m in 2013. And we’ve marveled at the game’s huge audience, which stood at over 200m players in November last year… roughly the same number of monthly active users on Spotify at the close of 2018. 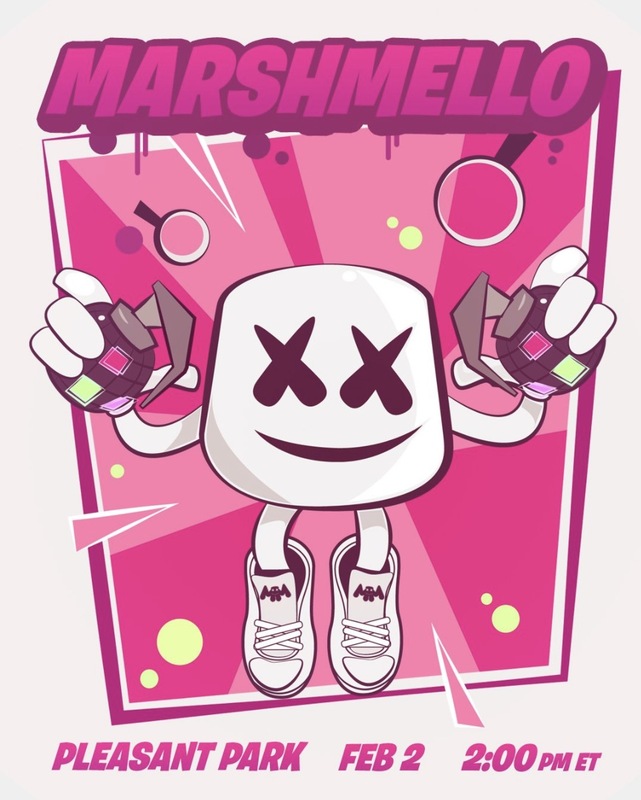 Yesterday (February 2), DJ star Marshmello played an exclusive in-game concert in Fornite at 2pm ET. Fortnite players could watch the virtual show for free, so long as they made sure their avatar available at the concert’s location (Pleasant Park) ahead of the performance. The numbers are now coming in on the event’s audience, and they’re might impressive: according to reliable sources, over 10 million concurrent users witnessed Marshmello’s virtual concert. These people’s in-game avatars were all able to hit the virtual dancefloor in front of Marshmello’s own avatar and show off their dance moves. 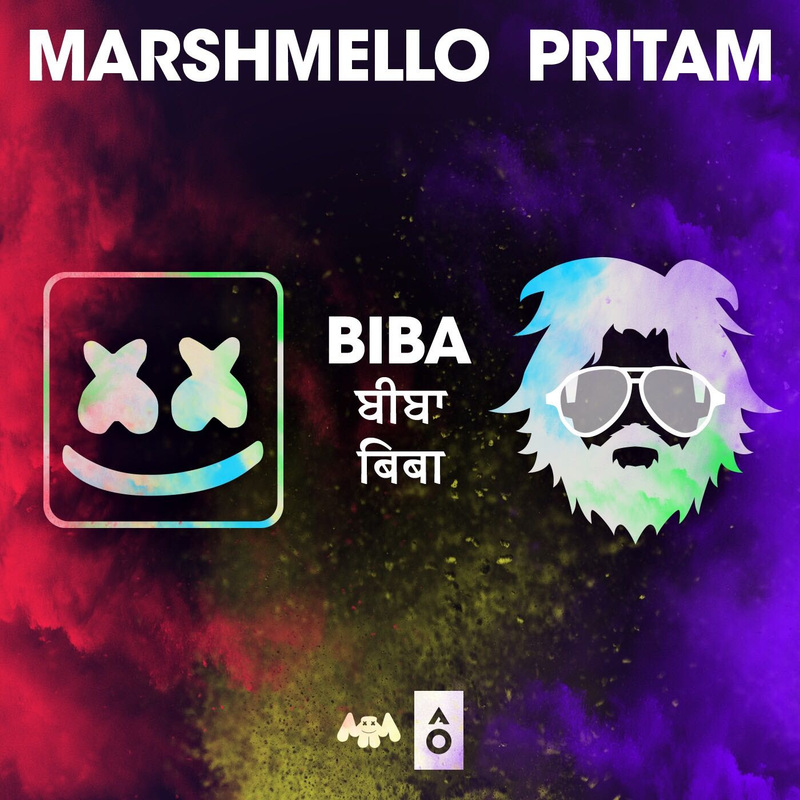 BIBA is not exclusively available on Jiosaavn, however (check out the official YouTube audio for it below). 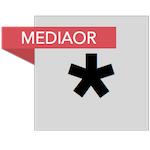 Sammy Andrews, founder of London-based digital agency Deviate Digital, pointed out that in-game virtual gigs and/or artist integrations are nothing new – Andrews herself worked on shows in both Second Life and Bebo in the early noughties. 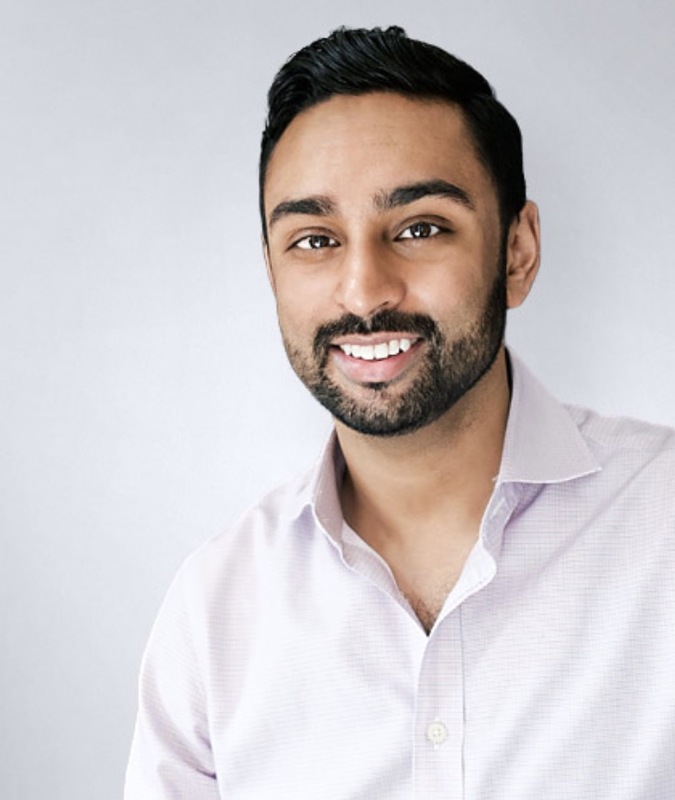 “This idea has had its tyres kicked plenty over the last 20 years, but what’s new here is the sheer level of integration, and the scale of exposure and engagement to a far larger and more receptive audience,” she said. Andrews added: “This was a seriously deep integration which undoubtedly had mass impact… the scale of Fortnite can’t be underestimated, it’s a near global platform – though yet to launch on a few countries.